The asset under management of the industry declined 12.5% to Rs 22.06-lakh crore at the end of September against Rs 25.20 lakh crore in the month-ago period. Last month saw a whopping Rs 3.14-lakh crore wiped off the asset base of mutual funds, and part of the blame goes to the crisis at the Infrastructure Leasing & Financial Services Ltd (IL&FS). According to Association of Mutual Funds in India data, the asset under management (AUM) of the industry, comprising 41 active players, declined 12.5% to Rs 22.06-lakh crore at the end of September against Rs 25.20 lakh crore in the month-ago period. Most of the damage - to the tune of Rs 2.4 lakh crore, the highest since January 2008 at least - was due to record outflows from liquid and fixed-income schemes, where large investors invested, The Business Standard reported. The pull-out in debt market schemes alone accounted for close to 10% of August's AUM tally. The above included Rs 2.11-lakh crore withdrawal from liquid funds or the money market segment, which invest in cash assets such as treasury bills, certificates of deposit and commercial paper for a shorter horizon. In addition, income schemes, a type of debt mutual funds that deliver a steady income, have seen a pull-out of Rs 32,504 crore while gold ETFs continued to see a net outflow of Rs 33 crore. This massive outflow has caught the industry by surprise - it had earlier estimated outflows in such schemes at Rs 1-lakh crore. According to experts, while the liquid schemes tend to have high outflows in September, the outflows seen in fixed-income schemes was unexpected. 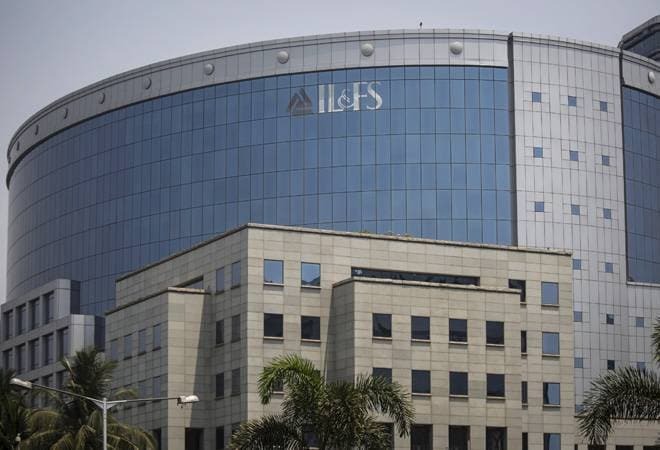 Investors reportedly pulled out money fearing contagion risks from the IL&FS default after the newly-constituted board of IL&FS found as many as 348 entities within the group, much higher than the previously disclosed figure. "The pull-out is higher than expected. There has been a flight to safety triggered by the IL&FS event. The sale of Dewan Housing Finance (DHFL) debt papers at high yields has aggravated the concerns," Swarup Mohanty, Chief Executive Officer of Mirae AMC, told the daily. The AAA-rated debt paper of DHFL was sold at 11%, much higher than the typical range of 8-9%. The unexpected redemption pressure led to liquidity crunch at fund houses. Citing sources in the know, the daily added that some of them had to consider bank borrowing to honour redemption requests. They claimed that the move also caught the attention of regulatory bodies such as the Securities & Exchange Board of India (Sebi), which called for an industry meeting to discuss risk management practices. However, the situation in the industry is expected to stabilise in the coming days. "Despite the market volatility and the credit event which occurred, the flows in the equity segment of the market from the retail investors have been positive. It has shown an amount of about Rs 12,000 crore of positive inflows," AMFI Chief Executive NS Venkatesh said. "Systematic Investment Plans (SIPs) continue to show an increasing trend with Rs 7,727 crore of funds mobilised in the month of September." The net inflow in equity schemes, in fact, jumped 33% month on month, spurred by investors making use of market volatility to make fresh investments.